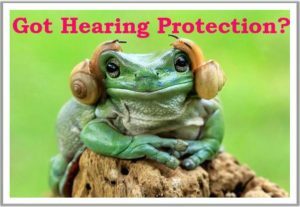 Home > Blog > News > Do You Need Hearing Protection? Book Your Appointment Today! Do You Need Hearing Protection? Book Your Appointment Today!